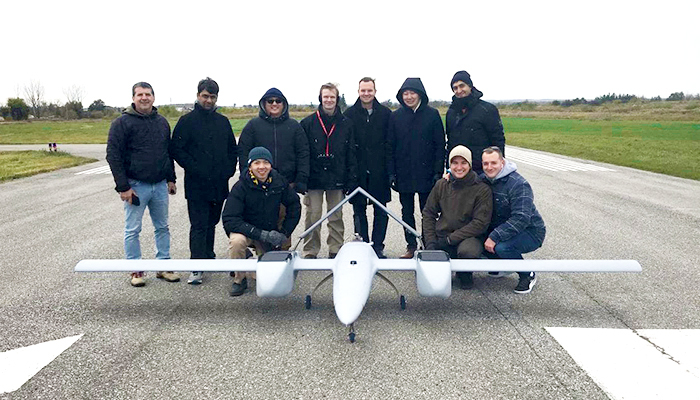 TORONTO, ON – October 30, 2018: The Sky Guys, Canada’s top drone operator and manufacturer, announced this week the start of its DX-3 Vanguard flight test campaign at Toronto Markham Airport CNU8. After securing a Special Flight Operations Certificate (SFOC) earlier this year, The Sky Guys has been focused on systems integration, pilot training, and developing operating procedures, culminating in ongoing flight tests that will continue through 2019. “Flight testing a drone such as the DX-3 is no easy feat. With its custom airframe, electronics, and software, and coming in at a take-off weight above the 25kg normally allowed by regulations, it goes without saying that safety and reliability are our priority. 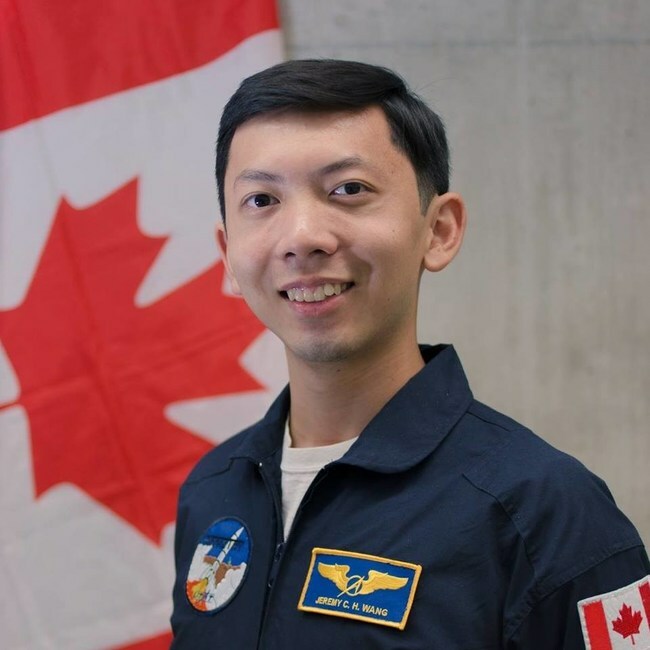 That we have mitigated the key risks and verified key technical requirements is a major achievement for our team”, stated Jeremy Wang, CTO of The Sky Guys. Since being founded in March 2015 in Oakville, Canada, The Sky Guys has grown to a client base to over 600 distinct entities across a wide range of sectors and is now ranked in the top 20 drone operators globally and the top drone operator in Canada for inspections, surveying and mapping. Operational across Canada and in 30 states within the US, The Sky Guys deploys it’s services globally through a robust network of pilots and corporate partnership in cloud data management.